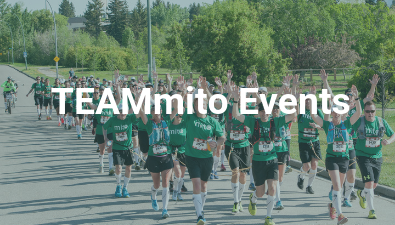 Our team is comprised of exceptional individuals from across the country who turn their sports passions into special events and athletic feats to benefit those living with mitochondrial disease. 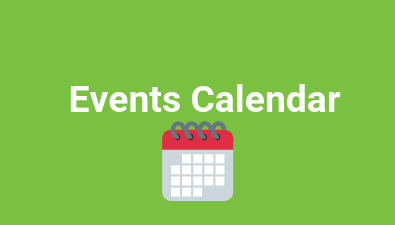 Join us at an event near you! 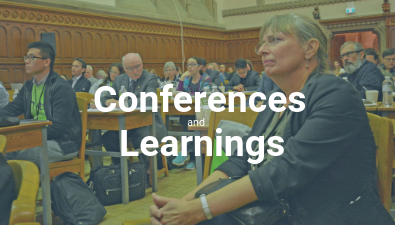 Learn more about 2019 conferences and workshops taking place in our mito community here! 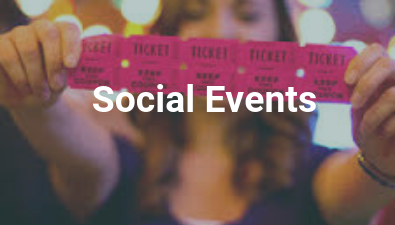 If you’re looking for a fun day out to meet other families and support our cause, check out our Social Events page here. 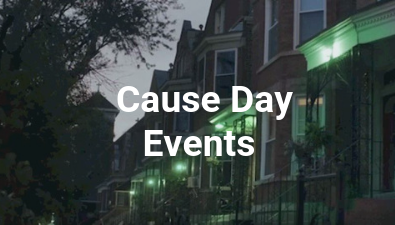 Participating in a Cause Day campaign is a powerful way to help raise awareness within your general community. 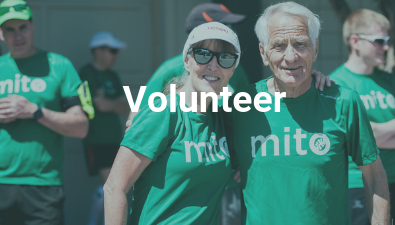 Volunteering at MitoCanada provides exciting experiences and the opportunity to help transform the lives of those living with mitochondrial diseases. There are many ways to make a positive contribution, check out our volunteer opportunities to learn how! 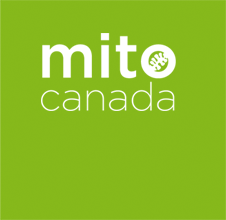 Browse through our events calendar to plan your weekend and discover many different ways you can support MitoCanada within your community!